We sure have come a long way since the 60s and 70s. 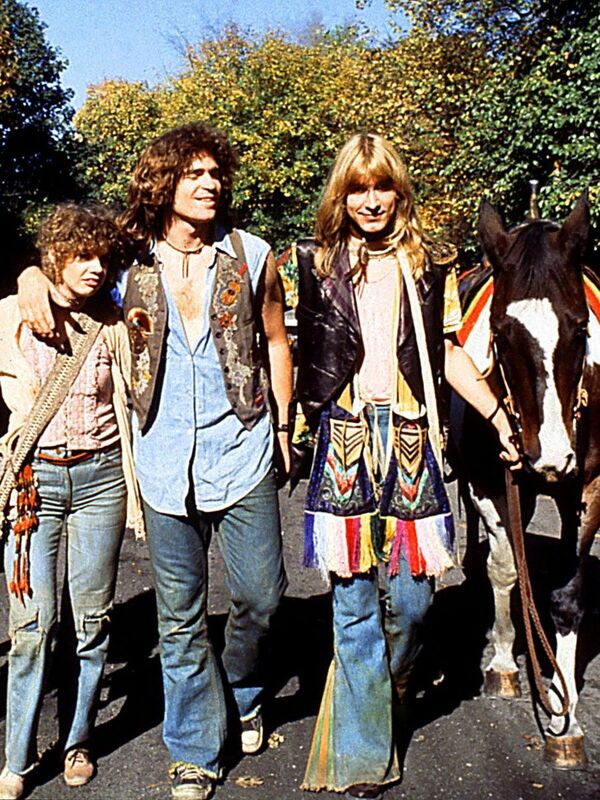 If you were a grass smoker back in the hippy days, then here are 10 things you’ll understand. We sure have come a long way since the 60s and 70s. Not only is the weed more potent, but there are also more ways to smoke it. In fact, these days, you don’t even have to puff to get high. People are rubbing it on their skin, and even eating it. And as far as the views of the plant go, they have shifted quite a bit. While there few folks out there are still convinced that pot is dangerous, most realize its potential, which explains why it’s now legal in 29 states and Washington DC. 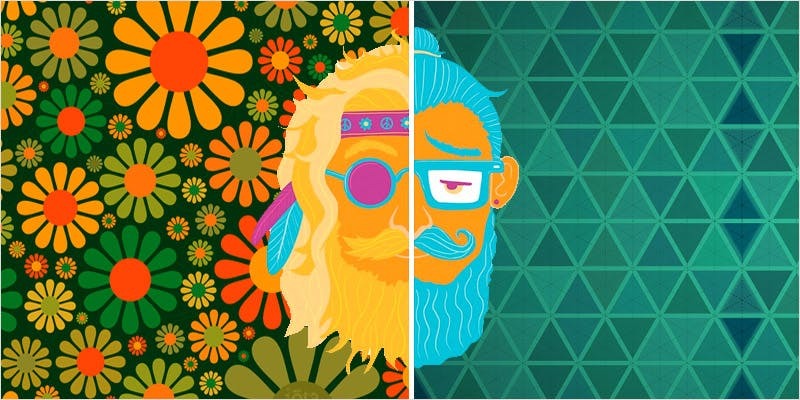 If you were a grass smoker back in the hippie days, then here are 10 things you’ll understand. Today, people often refer to getting high as “smoking out” or “smoking up.” But in your day, you would say that you were “getting high” or “smoking grass.” Oh, and also “turning on,” which was made famous by Timothy Leary in 1966. You can call pot just about anything nowadays. For example, weed, ganja, dope, jazz cabbage. The list seems to go on forever. During the 60s, you just called it grass, for the most part. However, your parents and the media would call it pot. And when you were speaking with an authority figure or were just trying to be cute, you used the term marijuana. Wow, that sure does look familiar. That’s because it’s what you used to smoke. In the 1970s, most of what you would consume was illegally imported from countries like Colombia. And since it took some time to make its way to the US, you almost never got your hands on fresh grass. In fact, it was mostly just a mix of stems and leaves. Very little of it was ever sensimillia. If the radio didn’t want kids to hear it, then they didn’t play it, even if the song had nothing to do with pot. 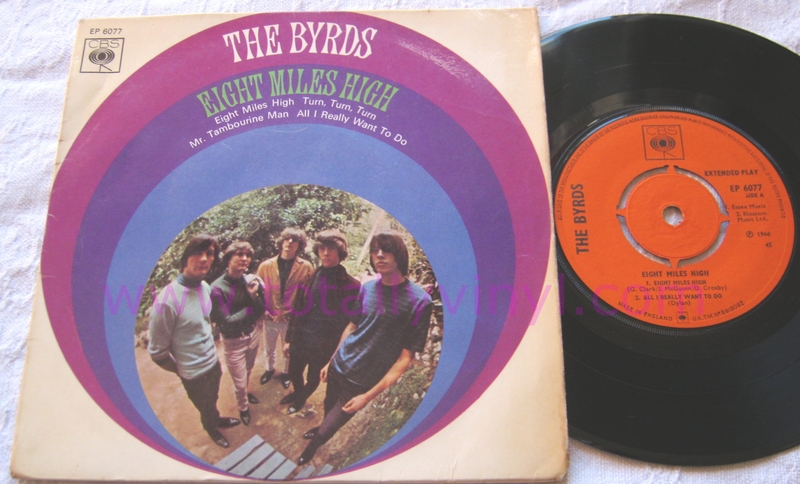 Take “Eight Miles High” by the Byrds, for example. It was about taking a trip in an airplane, but many stations refused to air it. 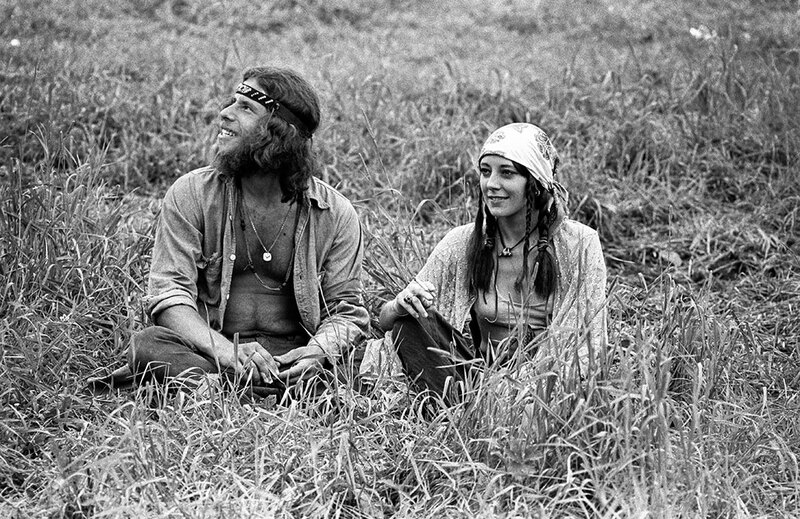 Calling someone a “pothead” quickly became a thing during the hippie era. But if someone called you that, it certainly wasn’t a compliment. In fact, it was like being called a “stoner,” which today means lazy and good for nothing, in a nutshell. Cannabis is more widely accepted today than it’s ever been, which is great, of course. However, it would have been nice if it wasn’t thought of as something that only dirty hippies smoked during the 60s and 70s. 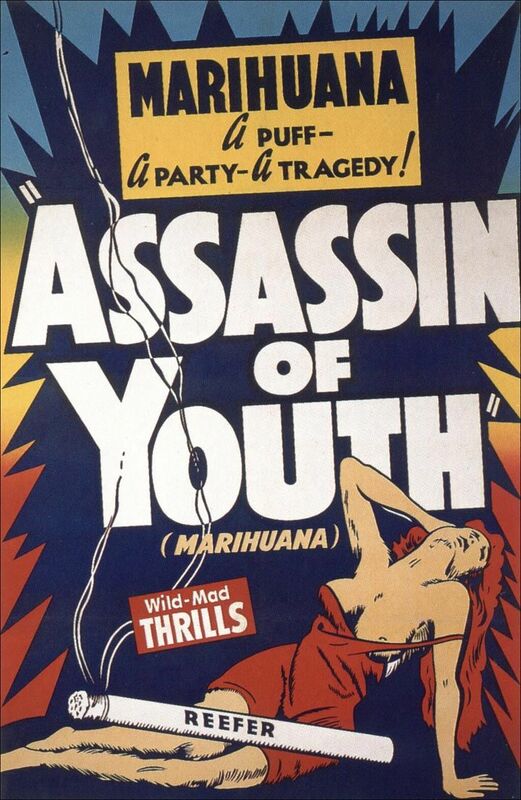 Oh, and the world could have used less anti-pot ads back then, too. 8. Fancy smoking devices? What are those? In 2017, you have your dab rigs, percolator bongs, and lots of other devices that didn’t exist decades ago. And if there was a fancy instrument out there, you likely didn’t know about it unless a friend or family member had one. For the most part, folks smoked out of power hitters and toke stones, which still got the job done. 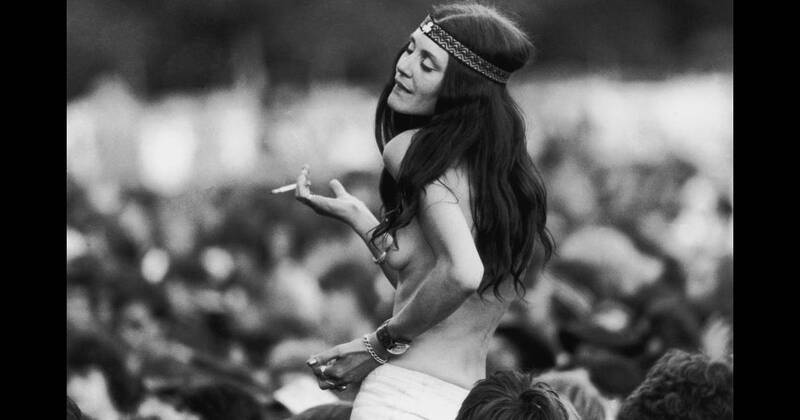 In 1969, 12 million Americans tried pot. While that may have seemed like a lot at the time, today over 140 million Americans have smoked it at least once. To put it another way, the population has jumped from 12% to 44%. Then again, the internet is a lot more popular now than it was in the hippie era, giving people easy access to the facts about the plant and making it harder for the media to cover up the truth. Unfortunately, you couldn’t rely on a scale to measure out your grass in the past. Instead, you used your fingers. For example, four fingers equaled a lid, which was a common term used for ounce in the 60s and 70s. In fact, two of your favorite stoners Cheech and Chong used that same term in their movie Up In Smoke.